Nemours was the home of Mr. Alfred I. Dupont, one of the wealthiest men in America in the early 20th century. When stripped of his directorship at Dupont, he sought out new business opportunities including investing in Florida real estate. Spending a significant amount of time in Florida, he needed a car, and kept this Buick rumble-seat coupe at his property there. The car, unlike the others garaged at Nemours, is in original, survivor condition, complete with faded paint and dulled chrome. What makes it all the more remarkable is that the car survives without major damage (or blood on the bumpers!) 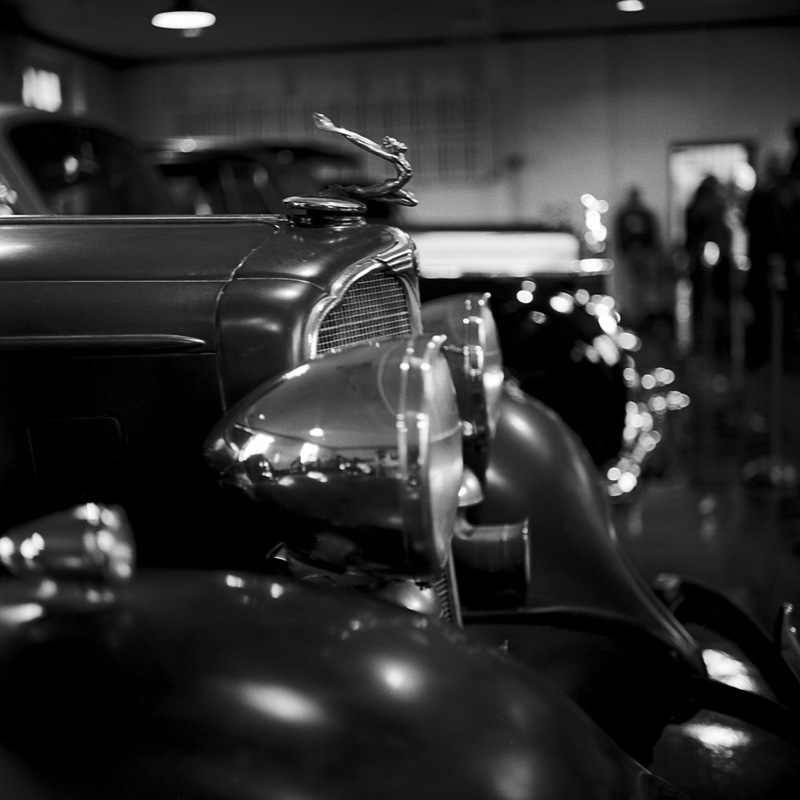 as Mr. Dupont was by the time he owned the car deaf in both ears and blind in one eye. His third wife, the true love of his life, outlived him by nearly 40 years. 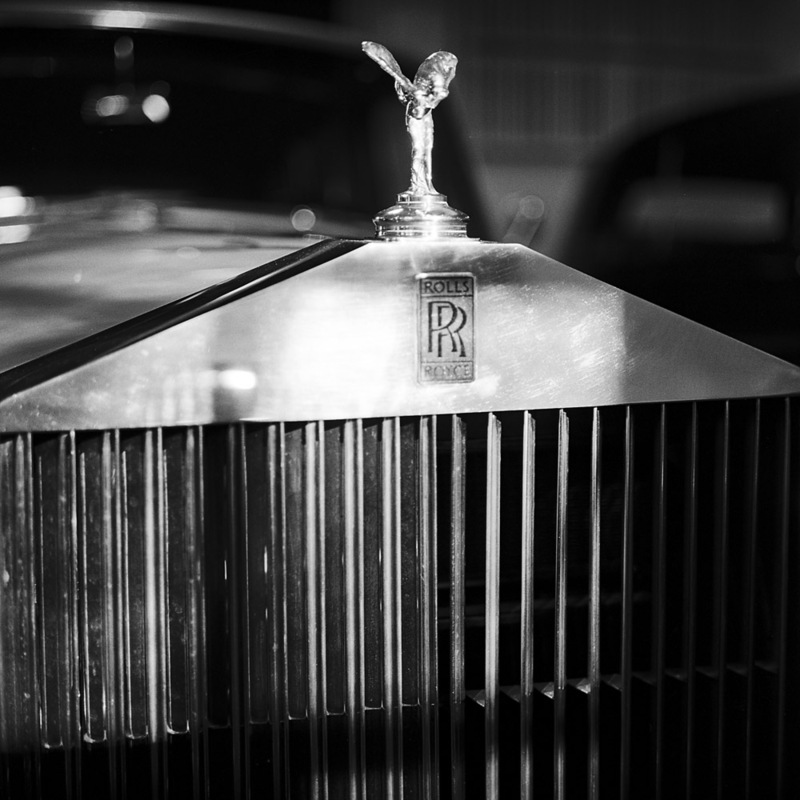 Her last car was this 1960 Rolls Royce Phantom V. According to the docents, this Phantom V is the #2 production car of that year, with #1 being in possession of Her Royal Britannic Majesty, Queen Elizabeth II. 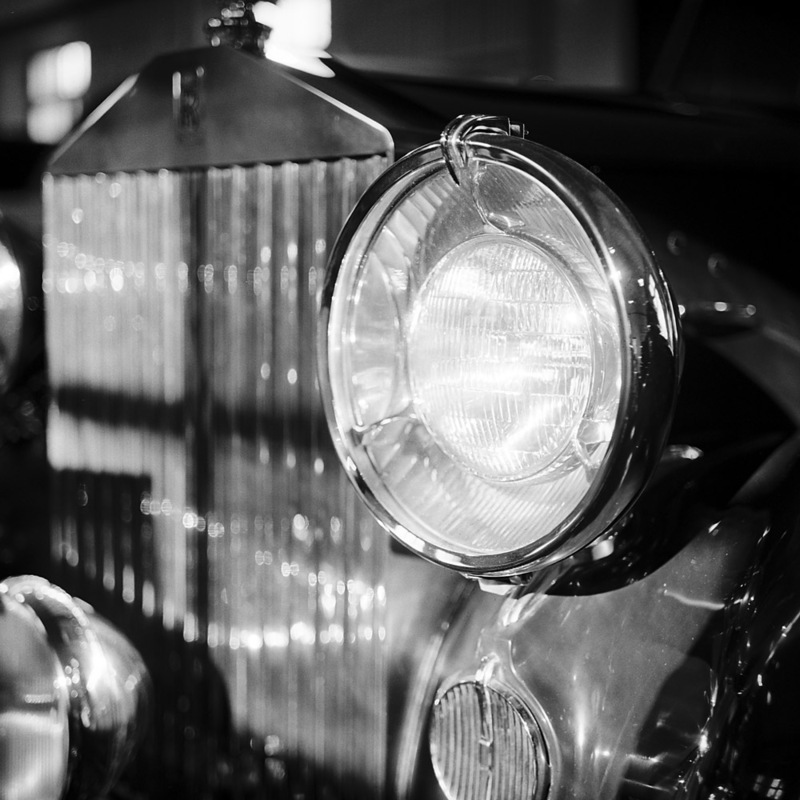 This headlamp belongs to the second Rolls Royce in the Dupont stable, a 1950 model if memory serves.